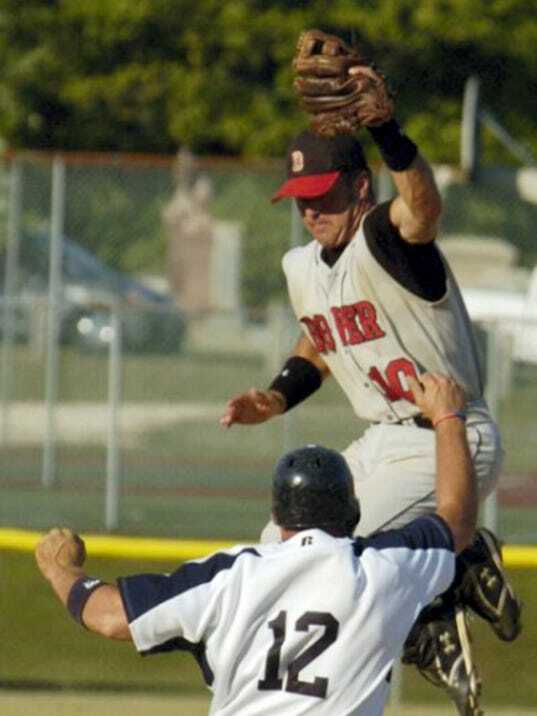 There are few local sandlot baseball programs with as much history as Dover. Winners of eight York County championships and nine Central League titles since 1974, Dover only trails Mount Wolf (13) in league championships. The program has been the home of stars such as Kelly Raber, Brendan and Ryan Reinert, Shawn Hedrick and many others over recent decades.